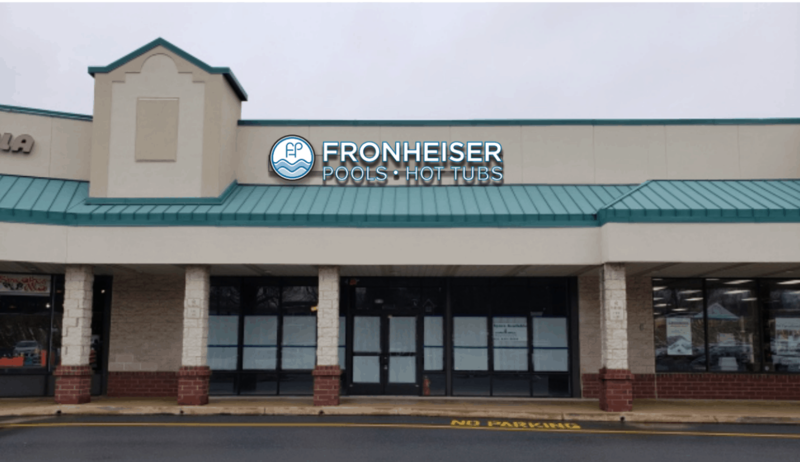 15% Off Flags and receive punches on your Fronheiser Frenzy loyalty card! Free Mad Mat with furniture purchase of $2,000+! 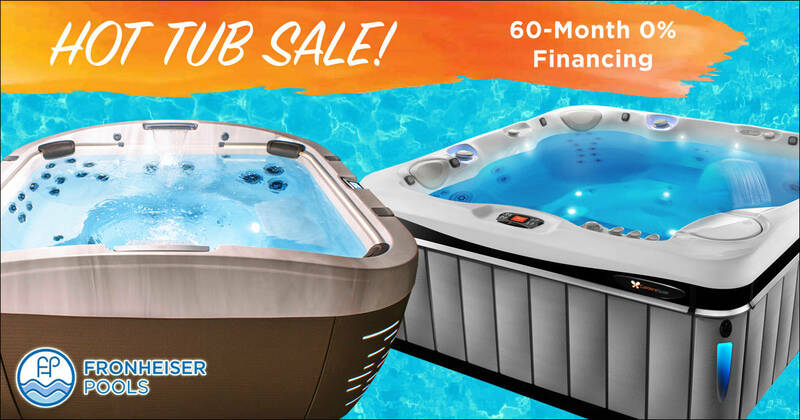 This sale won't last long, so stop one of our showrooms today to take advantage of these unbeatable deals! 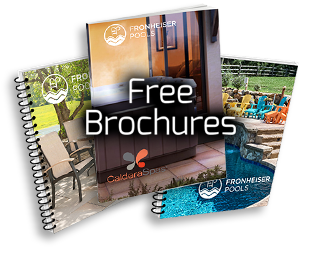 Fronheiser is happy to help you step up your backyard game. Our new store in Sinking Spring is open! 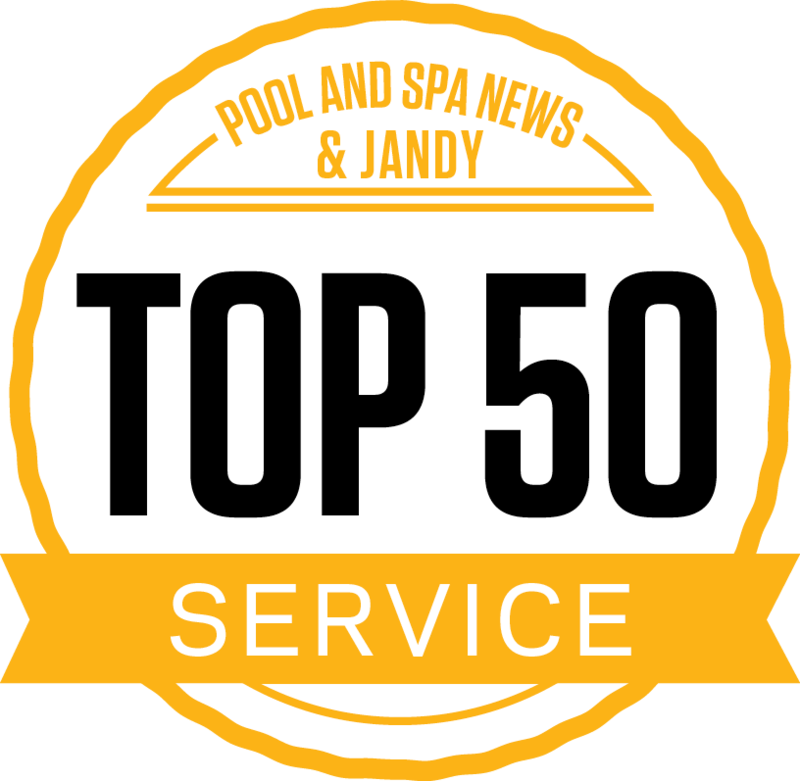 Stop in, we would love to give you a tour! Our new and improved facility is located in the Spring Towne Shopping Center, 2645-A Shillington Road Sinking Spring, PA 19608. Chemicals and water testing available.